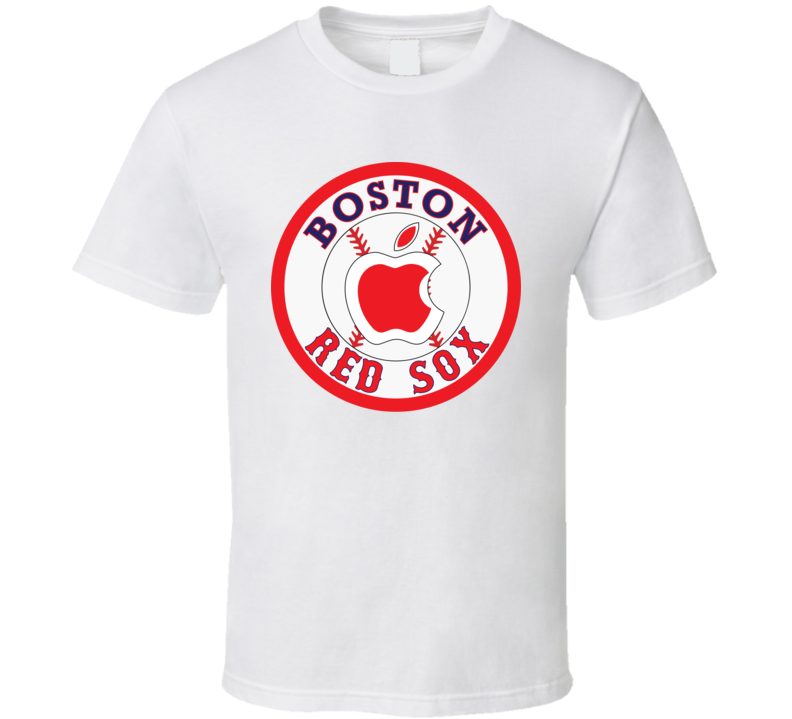 Order this Boston Baseball Sign Stealing Apple Watch Funny T Shirt here today! 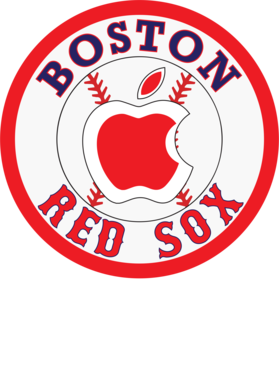 This Boston Baseball Sign Stealing Apple Watch Funny T Shirt brings you quality graphics on pre-shrunk, ringspun cotton that feels great! The image is printed using the latest direct-to-garment technology. Check the site for other shirts geared toward sports fans, Valentine's Day, St. Patricks Day, Mother's Day, Father's Day... you name it! Buyers are responsible for returning any shirts that are defective in original packaging and in new condition. You will be refunded 100% for the tshirt (excluding shipping costs). We can only offer a 100% refund for defective orders because we are a custom order shop. We can take back shirts that do not fit or you simply want to return with a $7 restocking fee. Contact goldcosmotshirts@gmail.com if you would like to return your order.